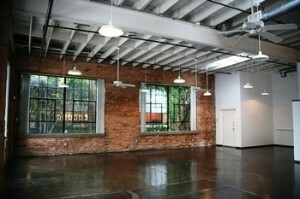 Unique storefront loft in Expo Park / Deep Ellum with street level access. Available for immediate move-in. Original concrete floors downstairs and hardwoods upstairs in this spacious split-level floor plan. 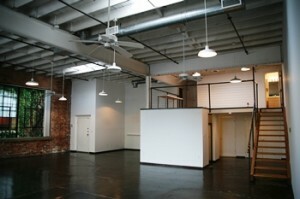 Great office, commercial, studio space or perfect for a unique residential loft. Zoned as live/work space, save the hassle of working with the city to open your next office and get all your utilities setup the day your lease starts! Private garage parking is included. More spaces may be available. The back door leads directly to a beautifully landscaped shared courtyard, perfect for lunch or daytime breaks. 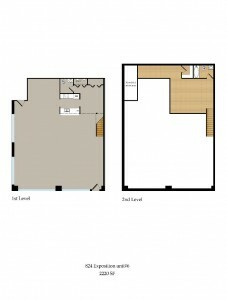 2220 sqft split-level loft for $2600/month. Zoned for commercial or residential use. 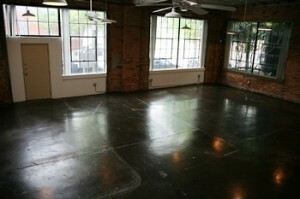 Corner unit with large industrial windows on two sides. Garage Parking. Shared Courtyard. Available for immediate move-in. To schedule an appointment, either call 214-233-6455 or contact us today! What is the square footage of each? 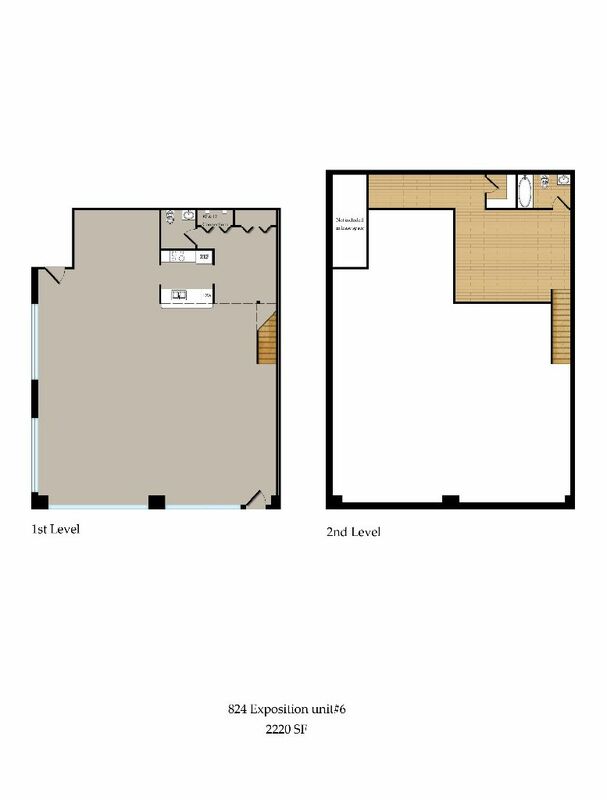 The upstairs living area and the store front downstairs?